Representing the cast metals industry in Ohio. 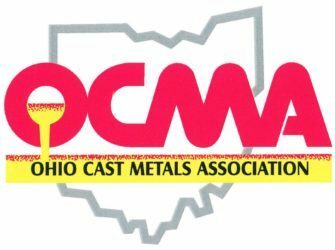 The Ohio Cast Metals Association (OCMA) was founded in 1991 by a group of metal casters and their suppliers to represent the interests of the Ohio metal casting industry. 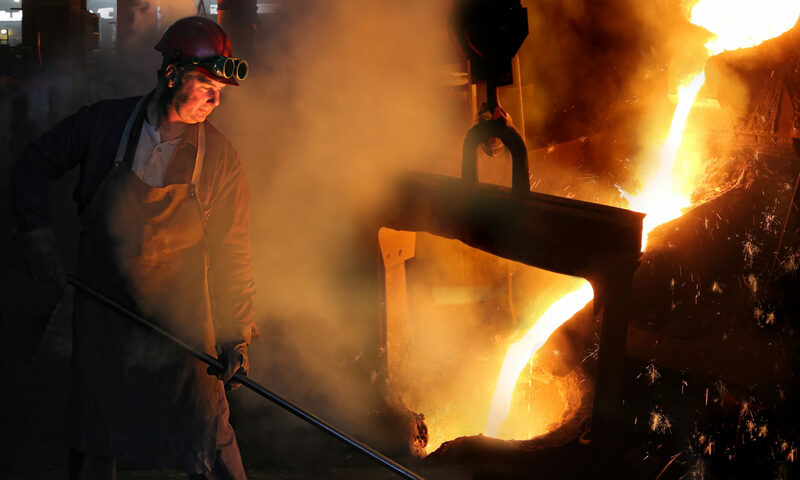 For nearly two decades, OCMA has battled to minimize the burden of government regulations in order to keep the metal casting industry alive in Ohio. Working with other business organizations such as the Ohio Manufacturers’ Association (OMA), Ohio Chamber of Commerce, and the Ohio Chemistry Technology Council, OCMA has sought to improve the business climate in Ohio especially for manufacturing operations. OCMA has strived to provide value to the metal casting industry by staying one step ahead of government regulatory trends and by educating the OCMA membership about potential threats to their viability. Despite the overwhelming challenges presented by burdensome government regulation concurrent with foreign competition from China, India, Brazil, and Mexico, the Ohio metal casting industry remains strong and the OCMA, a leader in the industry. OCMA serves as a valued resource for keeping our members informed about issues that affect them.